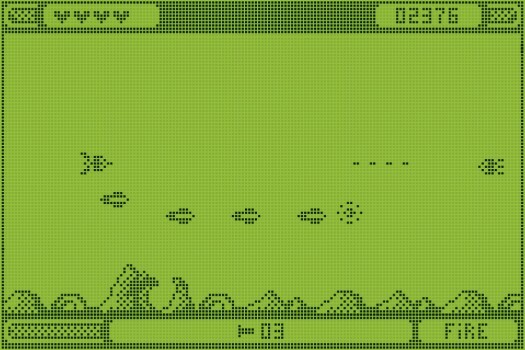 Sure, you might think you’re a old school mobile phone gamer if you have fond memories of Nokia Snake, but the real cool kids were busy playing Space Impact ($0.99). It was available on the Nokia 3310, the 5210, that weird sideways 5510, and a ton of those other bulletproof Nokia phones that seemed to have a battery that lasted for ages compared to modern smartphones. There’s been a number of sequels and spinoffs over time, but Space Impact is the core game that every real Nokia gamer knew by heart. 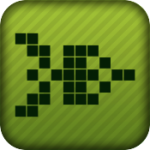 Admittedly, what once was a pretty mind-blowing game to play on your phone a decade (or more) ago really doesn’t stand up that well against the many other horizontal shooters available on the App Store… But, much like Snake 97, it is pretty cool spending a little time playing just for the sake of nostalgia. One weird thing about Space Impact is it isn’t iPhone 5 widescreen compatible, but, really, of course it isn’t, widescreen wasn’t even a thing back in its day.